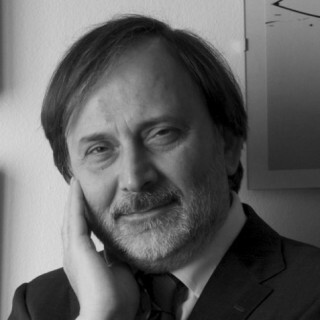 After graduating from the Politecnico of Milan in 1982, he worked for a software consulting firm from 1980 to 1988, when he joined CEFRIEL, a company that promotes and supports innovation in businesses and public administrations, as a senior researcher. Associate Professor at the Politecnico of Milan, he was promoted to full professor and, after having held the positions of Deputy Director and Scientific Director at CEFRIEL, he was appointed CEO in 2005. What is needed to analyze data within a business?